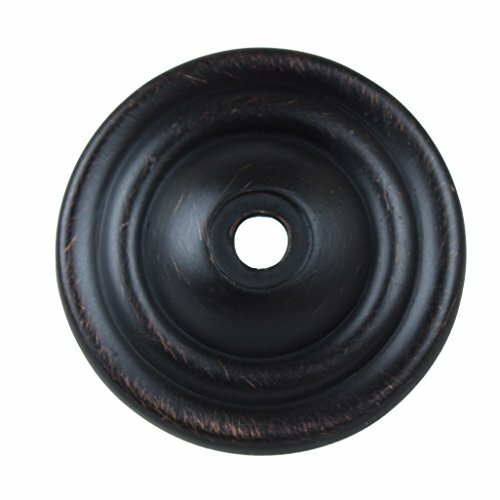 These oil rubbed bronze thin rounded ring cabinet back plates from GlideRite Hardware will add a traditional touch to your kitchen or bathroom cabinets. Its narrow ring-shaped patterns will stand out from the rest due to its classic design. Each back plate is packaged individually to prevent damage to the finish.